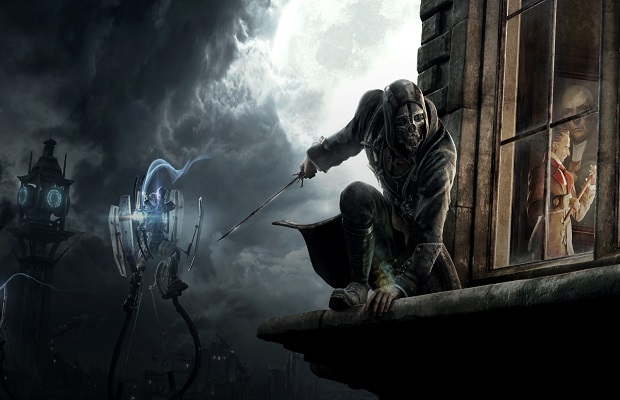 Arkane Studios, developer (most recently) of the excellent Dishonored, is hard at work on a new game, and the developer will be upping the ante this time with CryEngine’s beauty. Zenimax HR Manager Ashley Pierce took to Twitter to divulge minuscule details about the game, including the engine and the fact that Arkane is looking for some more manpower to help out. The Zenimax website lists several of the available jobs, which include AI Engineer, Level Architect, Senior AI Programmer and several more. Zenimax hasn’t yet divulged any details about what this game will be about, or even any concept, but the developer is clearly working hard at the new title. Any ideas or hopes on what this game may be? Tell us in the comments or find us on Facebook and Twitter!